Gorilla Glass is coming to sports cars now. The lightweight Gorilla Glass that keeps your smartphone’s screen scratch- and shatter-free will now do the same for the For GT supercar. According to reports the car manufacturer reached out to the glassmaker Corning to see if they could create a Gorilla Glass windshield. 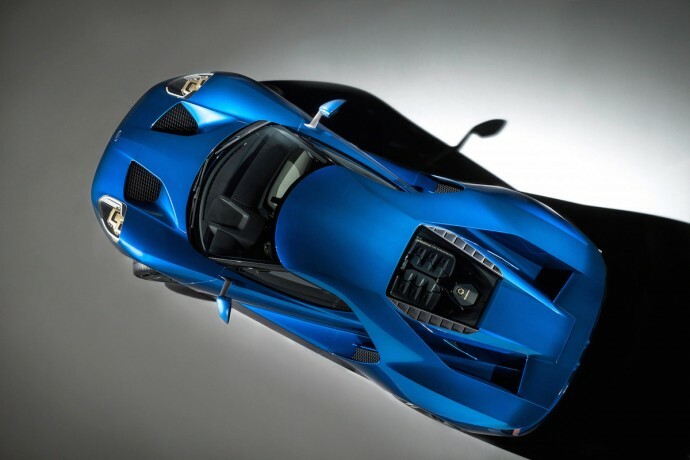 Ford wants to have the Gorilla Glass for the windshield, rear bulkhead glass and engine cover. But this isn’t simply for aesthetic purposes. The Corning made Gorilla Glass is 30% lighter than traditional automotive glass and is also more robust at the same time, which means the car won’t have to worry about airborne rocks destroying the windshield. And all this really counts when trying to win the Le Mans race, which is what Ford intends to do. The 600-plus hp supercar can achieve better fuel economy by dumping off extra load where it can. More lightweight glass also improves acceleration, handling and braking. The GT will cost around $400,000. But as fuel efficiency standards are upped, we could see more cars adopt Gorilla Glass to save precious weight and fuel. So it can break easily!